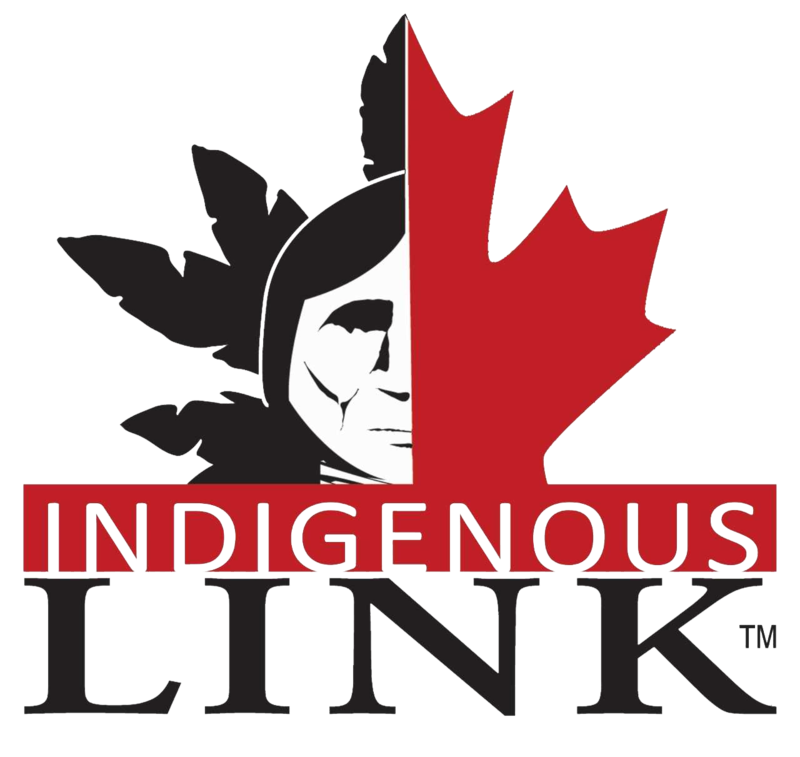 As part of Indigenous Link™, our value proposition includes responseTRAC™ Response Tracking and Reporting System. This tool allows us to track all campaign responses in ‘real-time’, providing our clients with the unique ability to make course corrections anytime throughout the campaign. Since 1999, using responseTRAC™ to monitor campaign response, we have learned that including a strong ‘Call To Action’, ‘Timed delivery’, and both ‘Strategic’ and ‘Tactical’ style campaigns will significantly improve the success of your recruiting, marketing, and communications. responseTRAC™ has changed the way many of Canada’s largest corporations, advertising agencies, and government departments administer their marketing programs. Their ability to monitor and evaluate the status of any initiative in real-time, creates the opportunity to make mid-stream campaign adjustments, thereby increasing overall effectiveness and efficiencies. Post-campaign reports ensure transparency and accountability for marketing expenditures. These tools provide marketing and communications employees the ability to understand the success of any marketing program and to make better decisions for future campaigns.